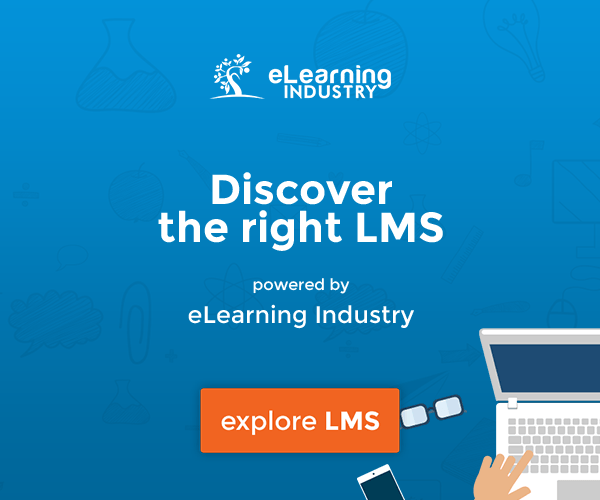 An investment in the right LMS is just as important as an investment in your new starters. Take a look at these 5 common employee onboarding LMS implementation mistakes to avoid in order to ensure you’re up and running as quickly as possible. Choosing the right LMS is not a quick task, it takes a great deal of time and planning to determine what will work best for your organization. Once you’ve found the right software, it’s important to implement your employee onboarding LMS in the correct way or you face disrupting your onboarding process with delays, low engagement, or poor productivity. Let's take a closer look at the following 5 mistakes you need to avoid so that you’re successful. Before implementing your LMS, it’s important to understand its role, and how it can best support your employee onboarding. You should have a clear plan of what you expect to achieve through your onboarding process (better performance, increased learner engagement, quicker productivity, reduced turnover), and where your employee onboarding LMS fits into this process. Take the time to fully understand the features your software has and its capabilities to determine how these align with your onboarding goals. If you release software without fully understanding its purpose, or how it will support your training, then you face delaying the onboarding process and giving your new starters a negative first experience. This could affect their attitude towards learning at work moving forward or even impact their overall performance. It’s extremely important to ensure your L&D teams and administrators are confident and competent with using your software before sharing it with the rest of the company. 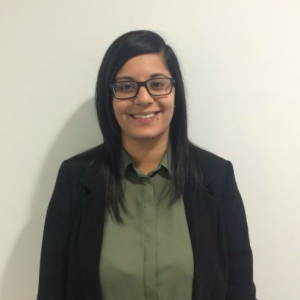 Your new starters will be looking at your L&D teams for support, especially during their first few weeks with the company, so it’s important that your administrators know how to use the system and can demonstrate knowledge and confidence when it comes to understanding the features of the tool and how to best support new starters. Utilize free trials and demos and ensure you have given your administrators enough time to use the system, as if they can’t understand how to use it, it’s unlikely they’ll be focusing their efforts on how to provide the best learning solutions for your workers. After going through all of the hard work of finding a new employee onboarding LMS, the last thing you want to do is fill it with pages of unnecessary content and create an environment that nobody bothers using. Your LMS is there to provide quick, context-rich answers to the questions your new starters have. Don’t assume ‘L&D knows best’ and make assumptions about how your workers ‘like to learn’. You should focus your efforts on addressing the day-to-day problems your workers face and providing solutions to give them the tools to perform their jobs better and faster. By implementing an LMS that answers specific questions that can’t be found outside your organization, your new starters are far more likely to engage with the software and feel they’re receiving the answers they need to succeed within your company. It’s important not to overcomplicate the onboarding process, as you could face overwhelming your workers—focus on simplicity and providing a tool that you new starters feel comfortable using. Once they’ve become familiar with the LMS and understand their questions and needs are being supported, this will be their first point of call when future problems arise. It’s extremely difficult to decipher the efficiency of your LMS or work on improving the learning experience if you’re not prepared to gather feedback. You should be regularly asking your workers for their feedback to be able to continuously improve your training program and ensure your employee onboarding LMS is helping you to best achieve your onboarding goals. Employees who feel that their opinion is valued and listened to are much more likely to engage with your training and want to use the software. 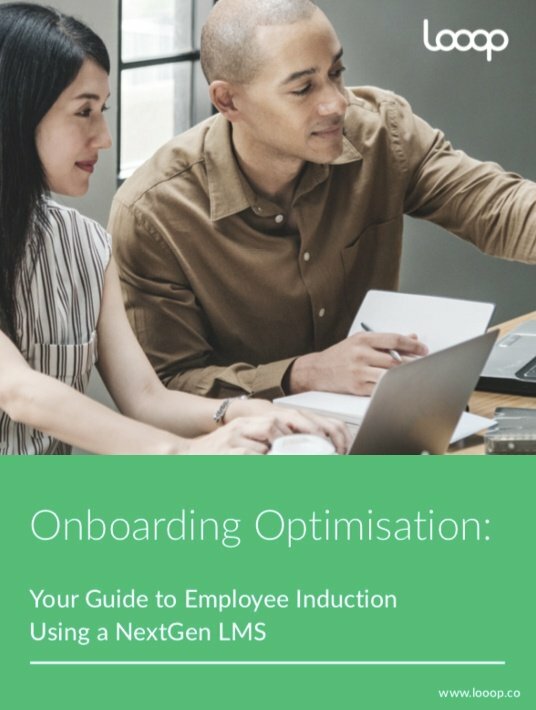 You should be looking to keep them in the loop with the onboarding process as much as possible and using existing workers’ feedback to provide better training for future new starters. Your onboarding process is long-term, not just a few days or weeks long. New questions will always be arising and your employee onboarding LMS should be there to support this ongoing journey. You should constantly be measuring the performance of your workers and the impact your training software has had. How do the results align with your objectives? Focus your efforts on understanding what is working and best supporting your workers and where improvements can be made. Implementing your LMS correctly using our tips above will set your organization up for initial success, but it’s important not to overlook the impact of your LMS after this stage. The better your training software is at helping your workers to do their jobs better and faster, the more success your organization will have over time. Remember—an investment in the right LMS is just as important as an investment into your new starters. Consider these tips when implementing your software, and focus on your company’s objectives and how to best support your new starters in the long-term.